New album 'Hikari' is out now. 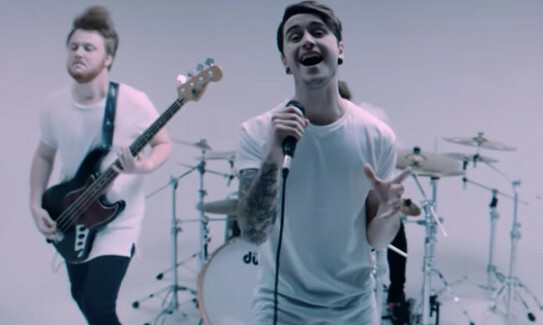 Oceans Ate Alaska have dropped the video for new track 'Hansha'. The song is taken from new album 'Hikari' which was released last Friday via Fearless Records.